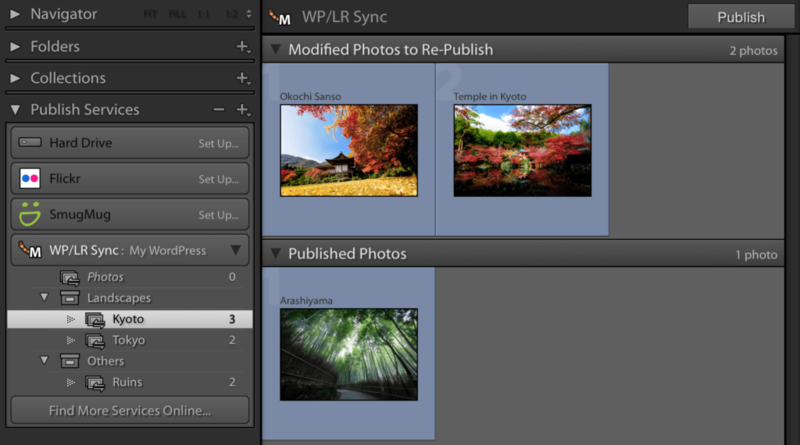 WP/LR Sync is the Lightroom Publish Service for WordPress. 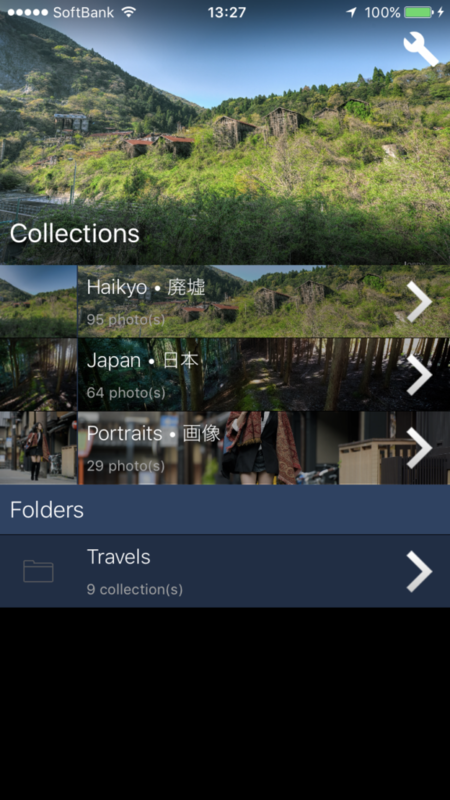 It exports your photos to WordPress, the folders and collections from Lightroom and keeps it all synchronized. 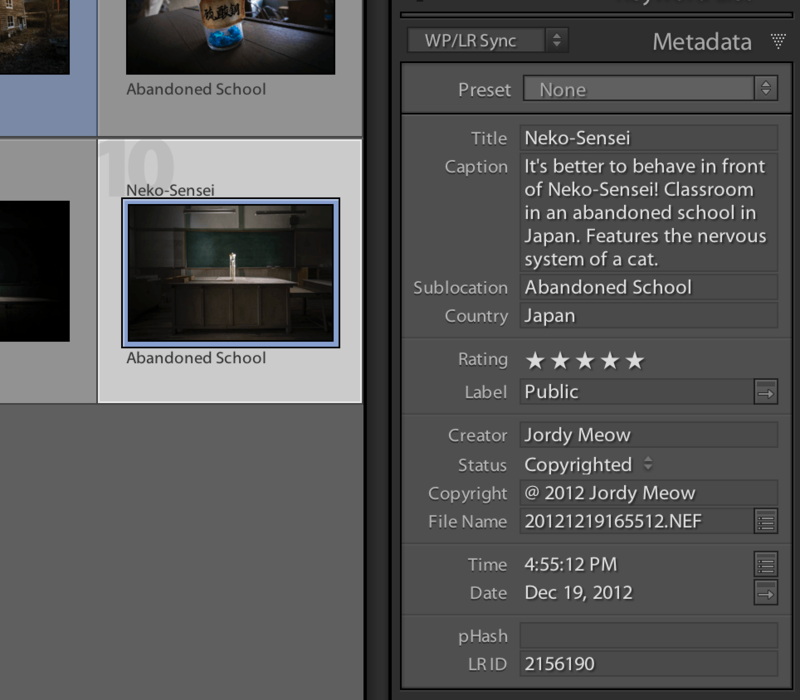 More information about WP/LR Sync (introduction, tutorial, etc…) is available here: WP/LR Sync. 95% of my users actually love it right away! However, if you don’t like it, or it doesn’t work for you, no worries. I will refund you immediately. Please contact me within 3 weeks in this case.